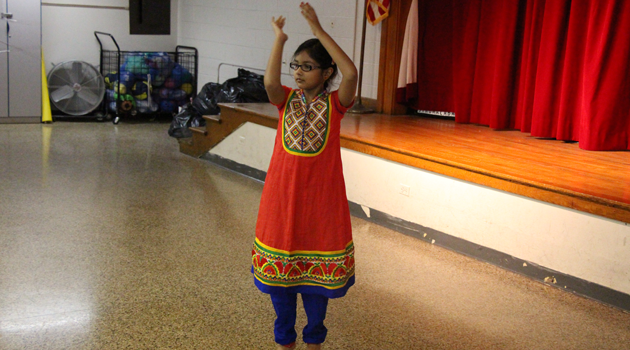 Home NEWS & EVENTS iLearn Schools Math Contest was a huge success! iLearn Schools Math Contest was a huge success! ILearn Schools, Inc has successfully organized its annual iLearn Math Contest at Princeton University. There were 170 students from 22 middle schools across New Jersey who competed in the contest. A special thanks to our keynote speaker Dr. Arthur Benjamin, a.k.a., the “Mathemagician,” for mesmerizing the audience with mathematical mystery and beauty. Also, congratulations to Yessica Jain, 6th grader from Bergen Arts and Science Charter School for winning first place individual award (highest ranking an individual can win, out of 170 middle school students). Many thanks to Mr. Demirors and Mr. Kantrowitz for their hard work in preparing the school’s math competition teams. Check out the event pictures.